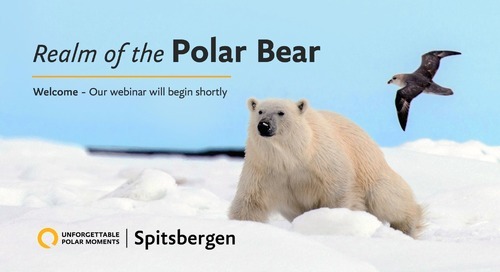 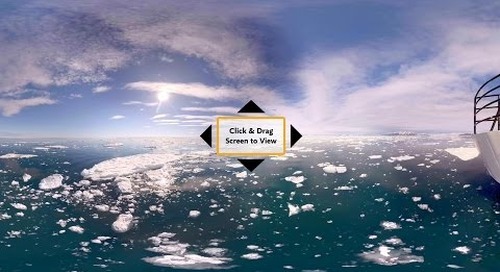 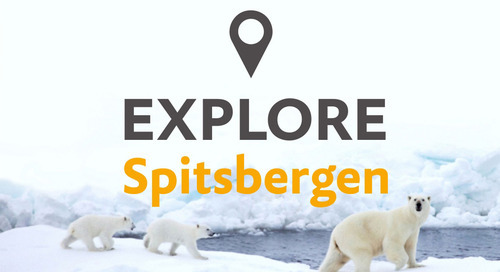 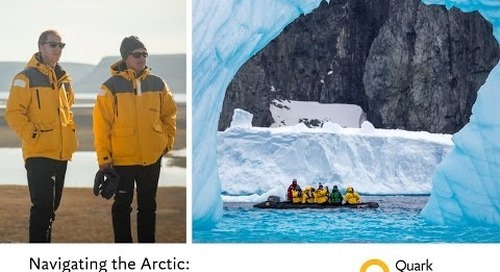 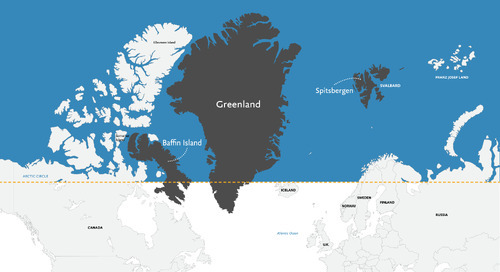 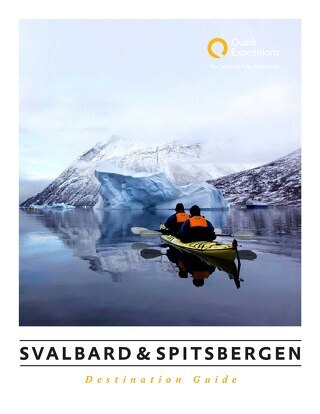 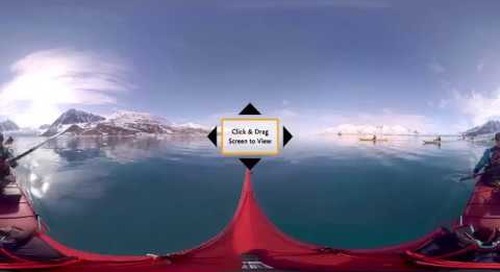 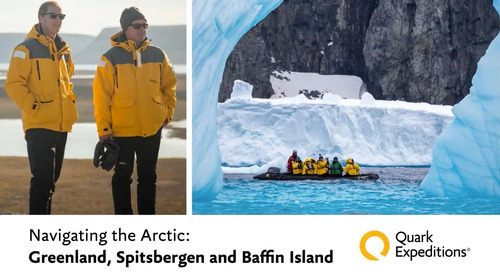 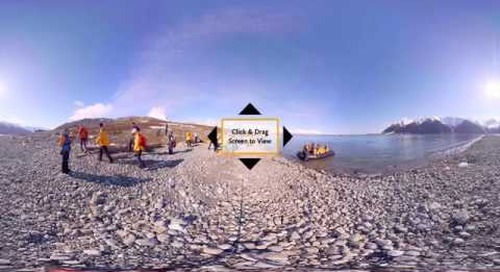 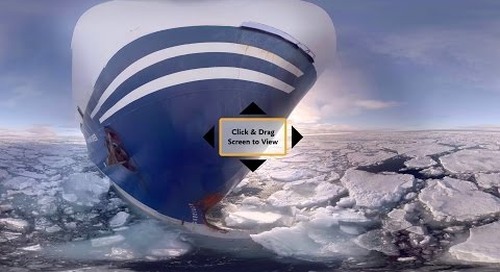 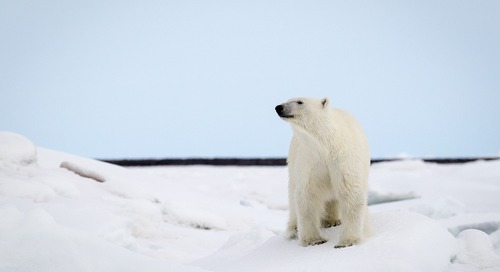 Join us on a Spitsbergen Arctic Expedition in 360° VR! 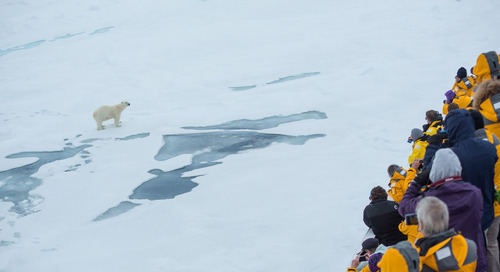 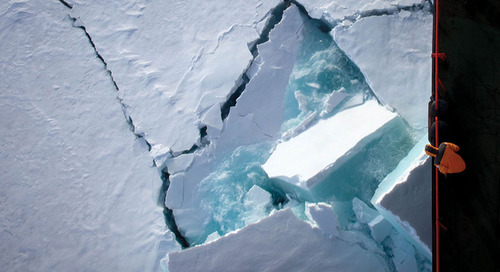 Zodiacs take you ocean-level cruising among icebergs, whales and seabirds. 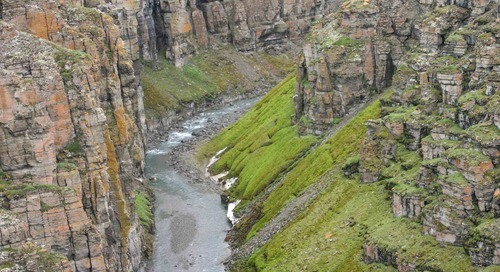 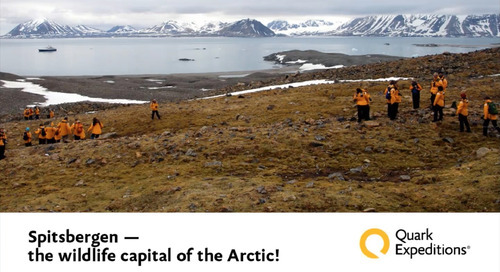 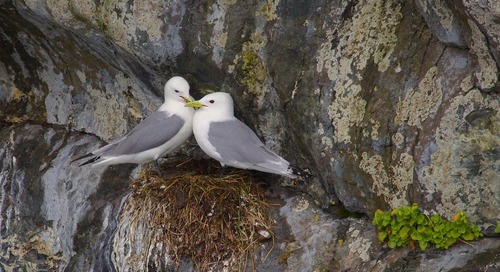 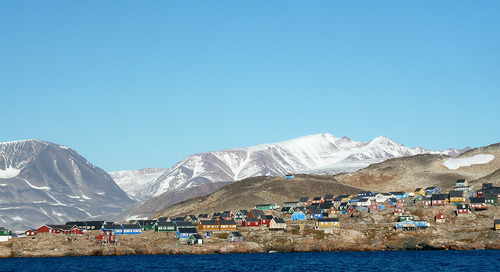 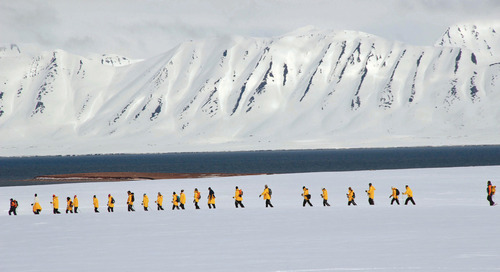 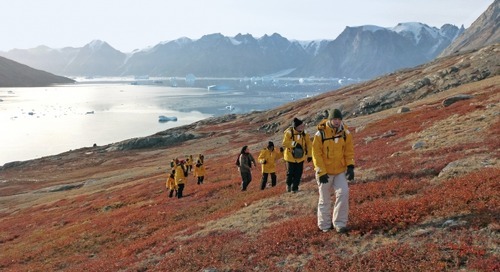 During the expedition, you will visit remote and isolated sites that are accessible only by Zodiac.